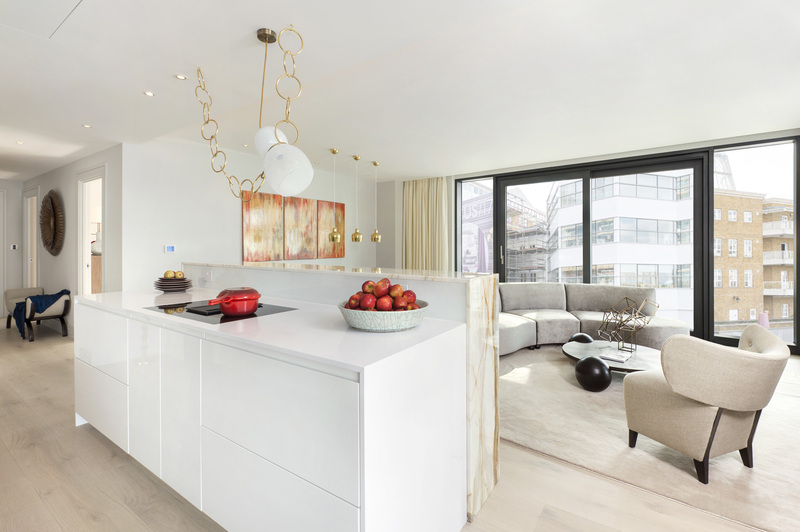 Situated in Chelsea Harbour this luxurious development with its extraordinary craftsmanship, technical engineering and elegant style, will redefine the standard of refinement in LONDON. The buildings and apartments have been designed by a combination of international renowned architects and interior designers. The development will provide 89 exceptional residences, including Two expansive full -floor penthouse with private rooftop terraces. 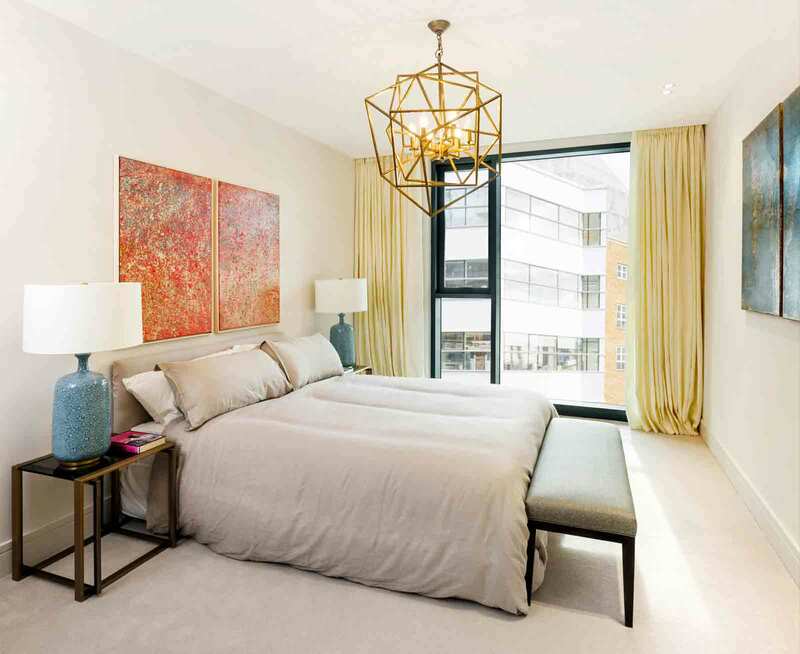 Each of the 89 apartments afford is generous and flowing proportion creating an air of elegance found only in the grand homes in the Chelsea neighborhood. 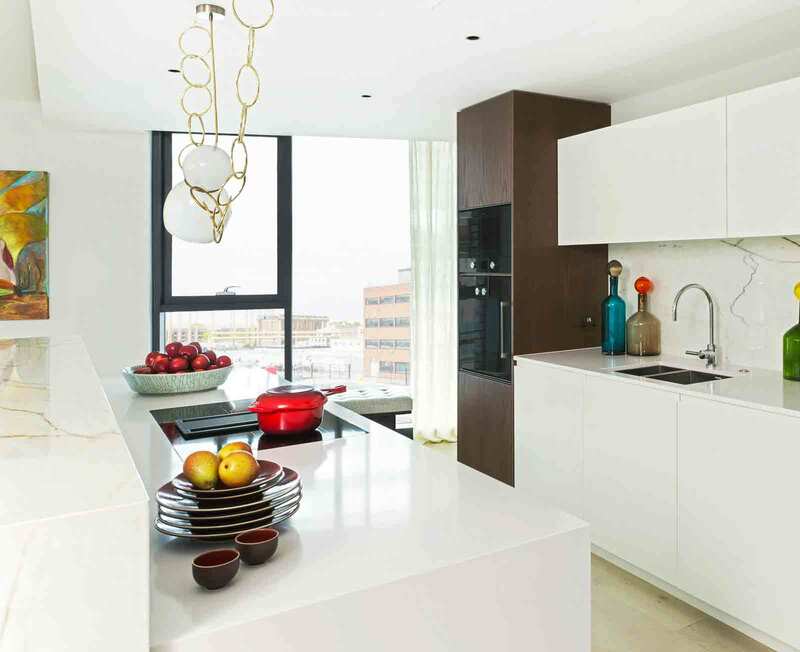 Being close to the riverside and around 200 metres from Chelsea Harbour Pier is exceptional. Chelsea and its upmarket neighbours offer a choice of some of London's finest restaurants, as well as elevated cafe- bars and down-to-earth local pubs. 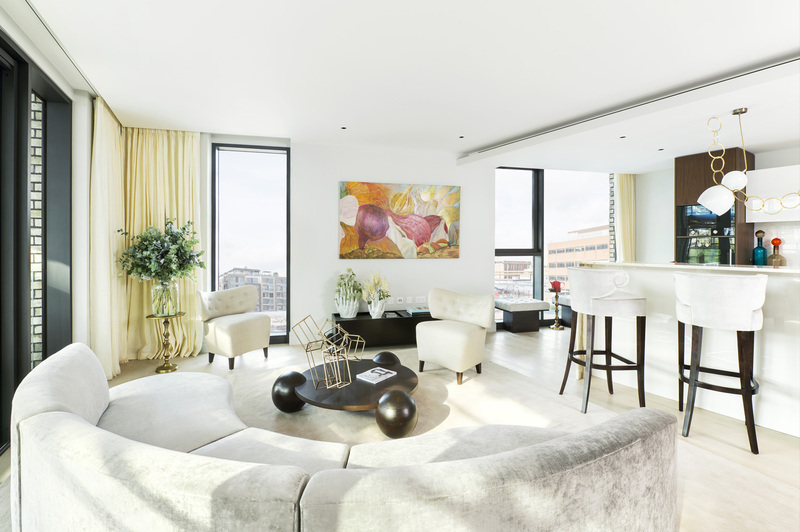 Above all, there is the River Thames and for those who live at Chelsea Island, it provides spectacular panoramic views, carved from the burnished skies of bright, vibrant Chelsea. 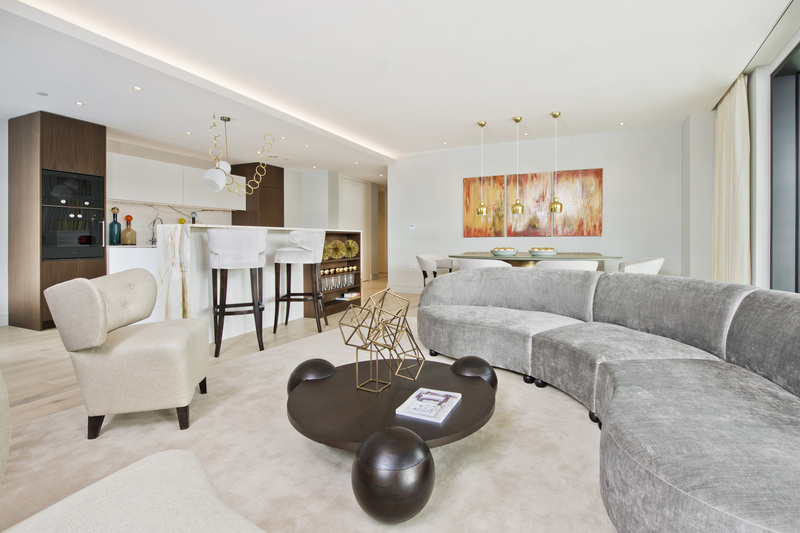 The interior design's have been created by the International designer Xavier CHARVET. 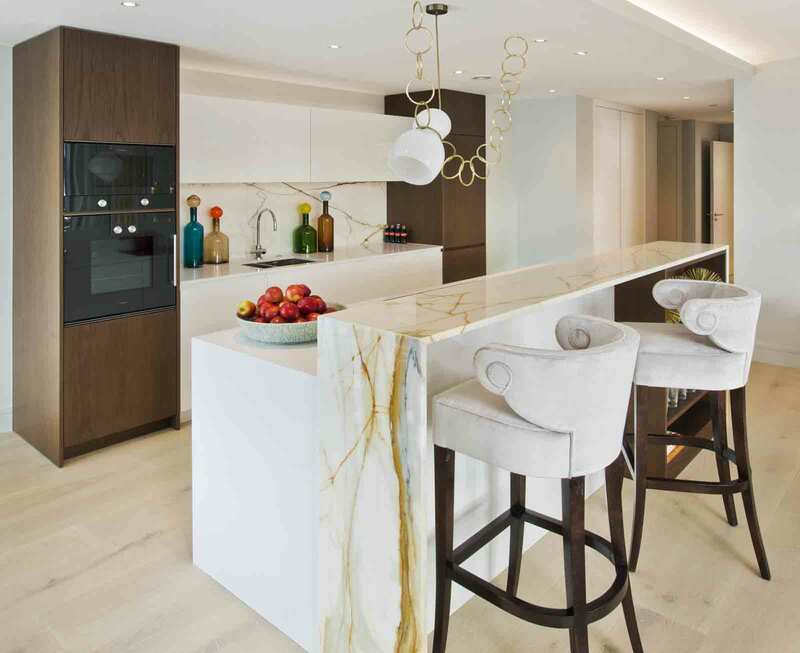 With the use of bespoke furniture, handpicked wall colours, cabinetry, appliances and artwork the designer has fully realize his vision for each space. 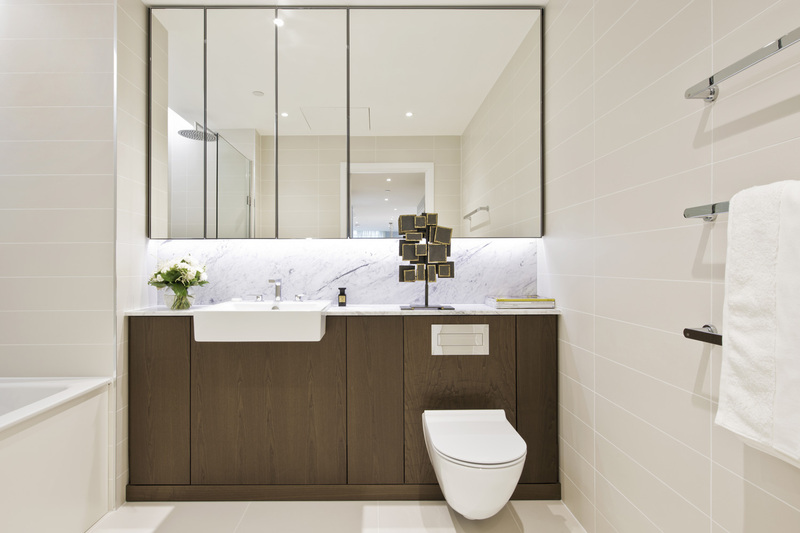 The result is a distinctive, sophisticated interior that reflects timeless aesthetic and commitment to quality. 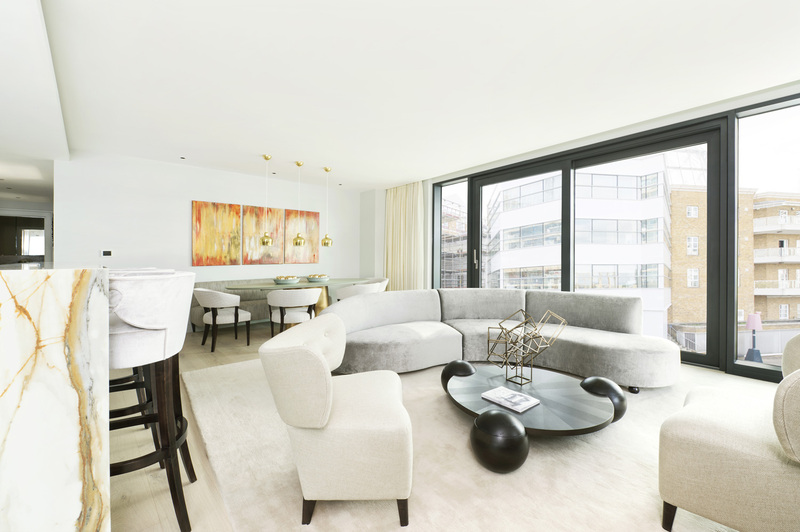 The residences at Chelsea Project feature richly detailed, light filled interiors with floor-to-ceiling windows in each rooms, offering a perfect view on London. 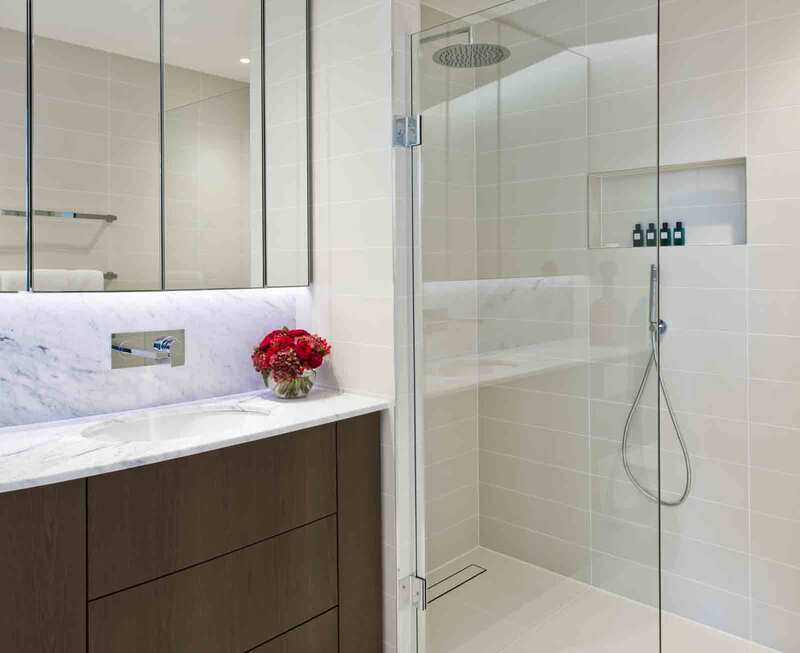 Additionally, all residences feature fff kitchens with gaggeneau and exceptional marmor, radiant heat flooring throughout living areas, custom wood closets in all bedrooms, floating walls and ceilings throughout, and private balcony for each residence. 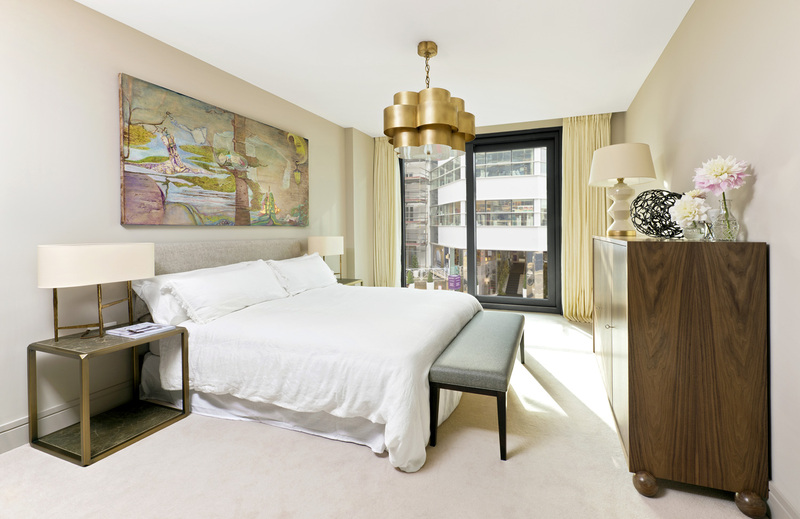 Purchasers at Chelsea Project are extended the opportunity to privately commission Xavier Charvet Architects to further elevate their carefully crafted residence with additional customization. Xavier Charvet is a French designer and architect. He is internationally renowned having created elegance in Great Britain, France and Germany. As an architect, Xavier's approach is multidisciplinary. He is passionate and considers each project like a rough diamond. 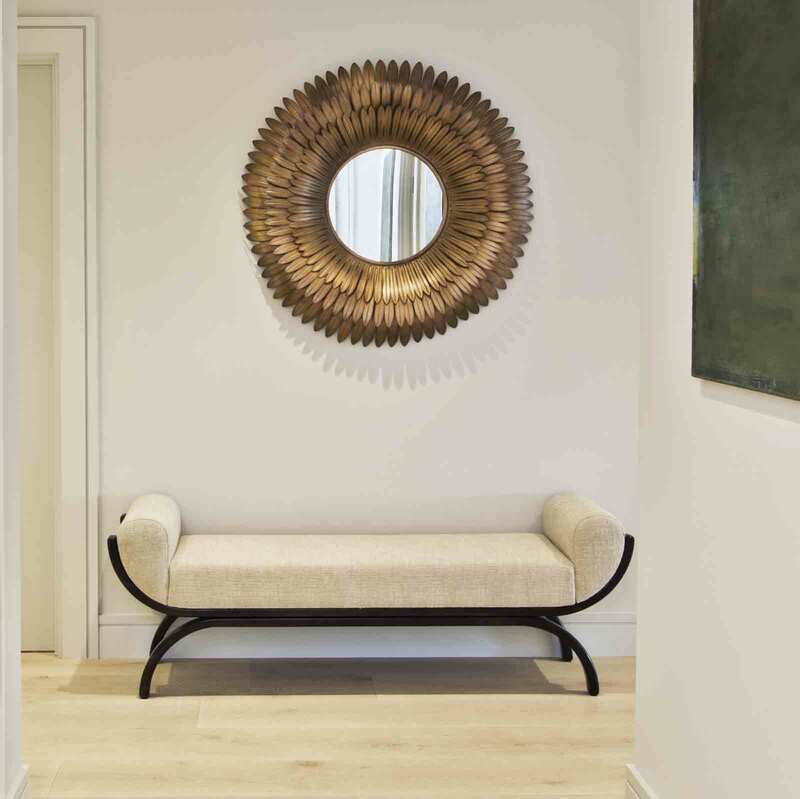 The essence of his work by the use of his own bespoke furniture collection is to produce extraordinary sophistication. With a signature style that juxtaposes raw with refined, flair and spontaneity, and seamlessly blends various designs of furniture under one roof, Xavier redefined the new design criteria in Europe. Proving that simplicity, luxury, and elegance could have the same goal: beauty and serenity. 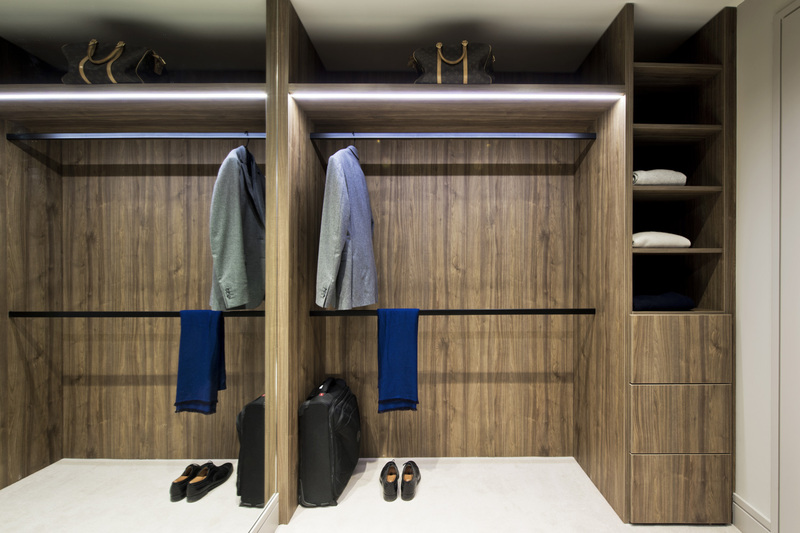 Xavier's designs have attracted an enviable roster of A-list clientele from the Realestate industries, as well as private clients from all over Europe. The multiplication of diptychs, triptychs and quartets bring an unknown rhythm and a new energy to the project. 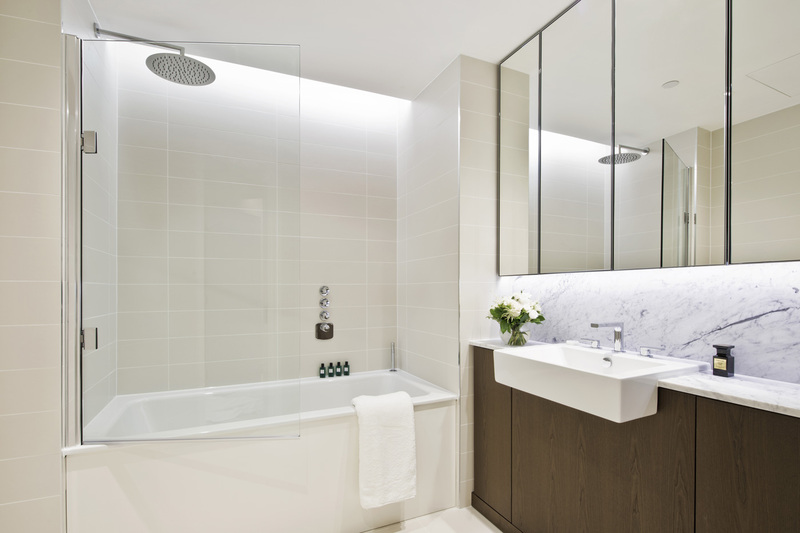 By working in parralelle the architect Xavier Charvet and the artists Olaya Elberson & Mona Abich bring a new breath to the Londonian interior design , a new lifestyle and a elegant chelsea Style.